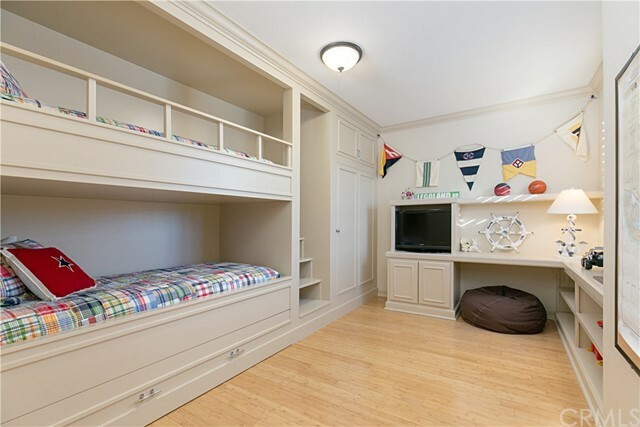 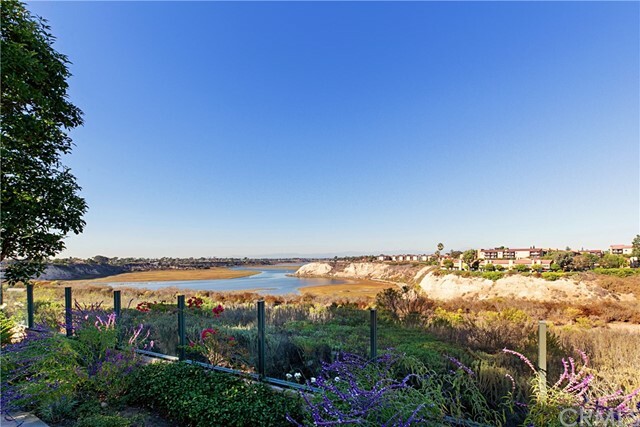 Welcome to Harbor Cove and enjoy this amazing home with unobstructed panoramic views of Back Bay. 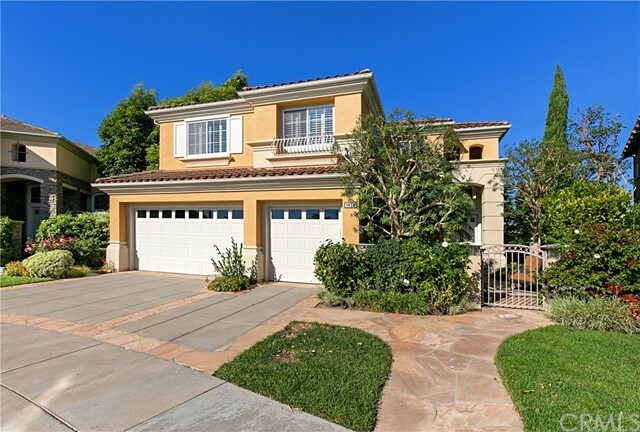 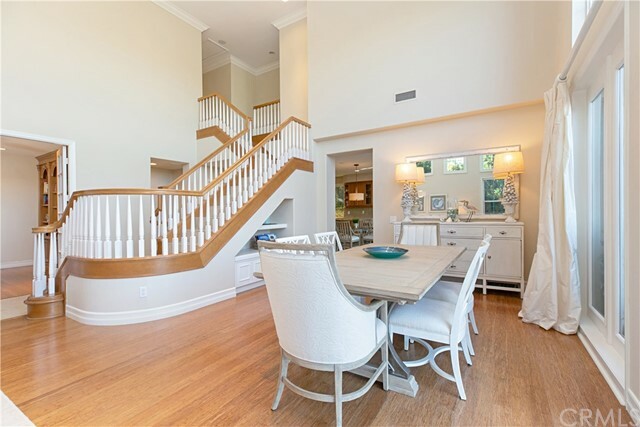 This highly upgraded turnkey home offers 4 bedrooms and 3 baths, plus a beautiful downstairs office, in approximately 2,900 square feet of luxurious living space. 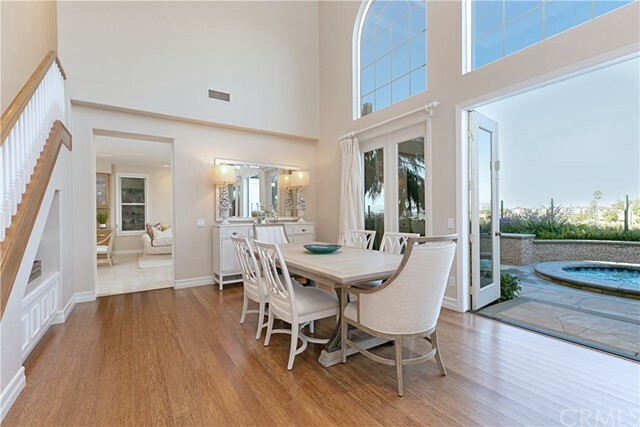 A gated courtyard and double-door entry opens to the light and bright living room with soaring coffered ceilings, palladium windows, bamboo wood flooring, and stunning views beyond. 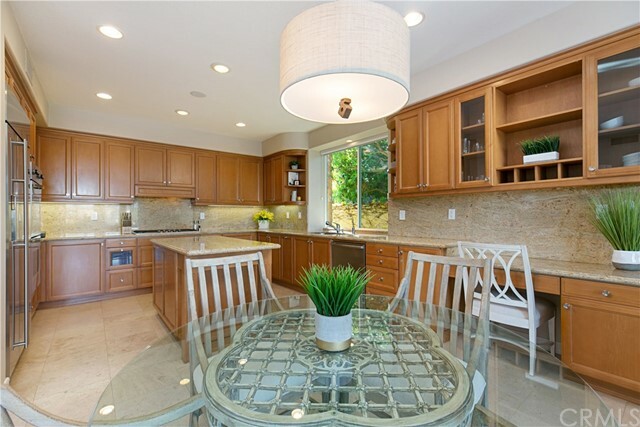 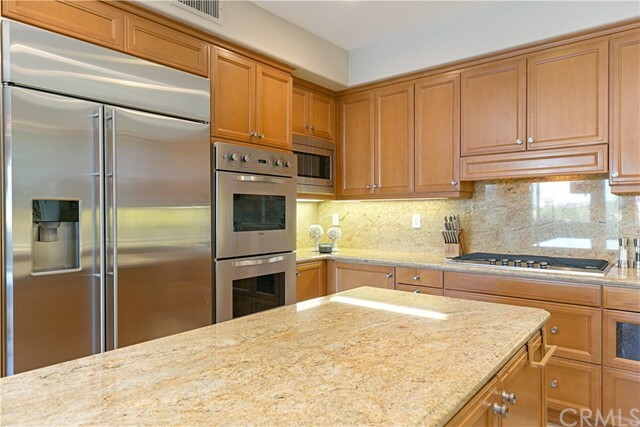 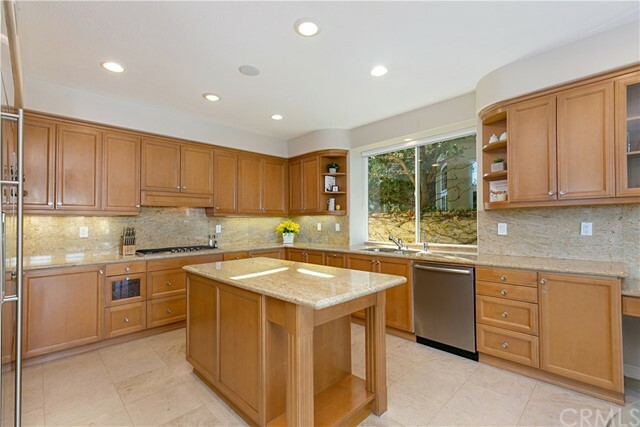 Chef’s dream kitchen with large center island, gorgeous granite countertops and backsplash, stainless steel appliances, Viking ovens, built-in refrigerator, and custom maple cabinetry with designer glass panels. 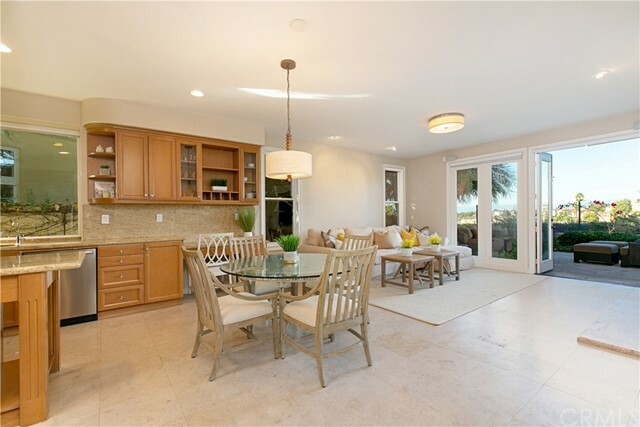 The large family room with custom granite fireplace and entertainment center is a perfect space for all occasions. 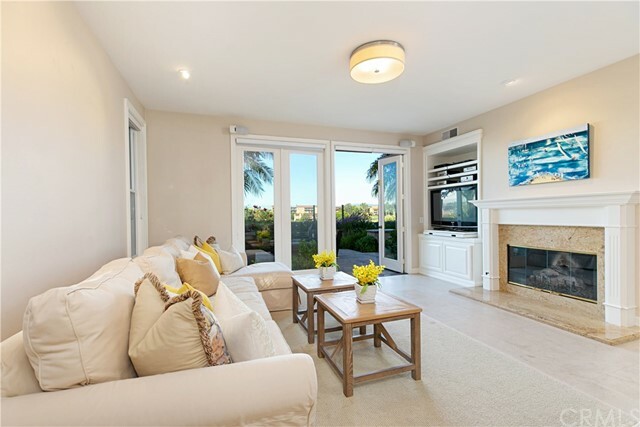 The upstairs master retreat includes a cozy fireplace, built-in cabinets, and French doors that open to a private balcony overlooking the beautiful Back Bay. 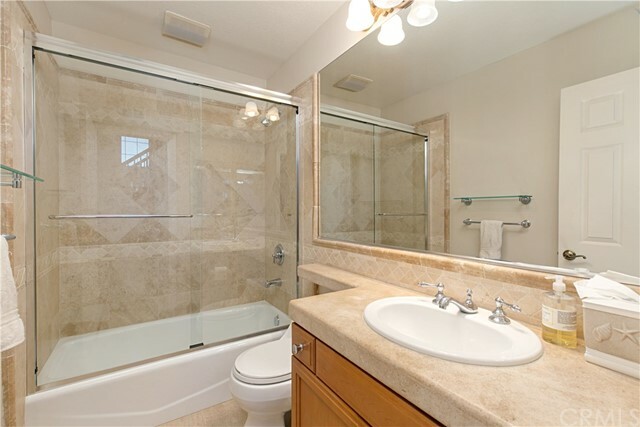 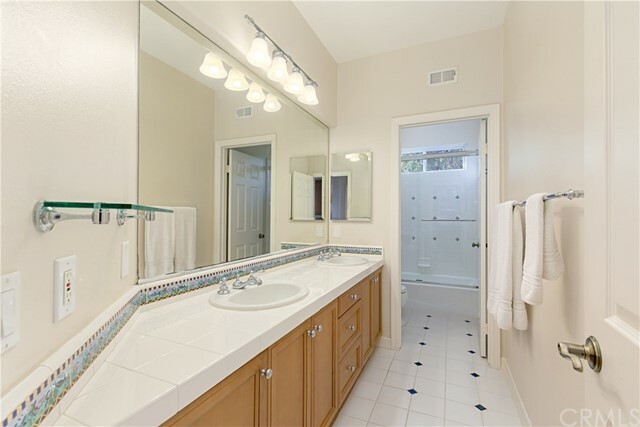 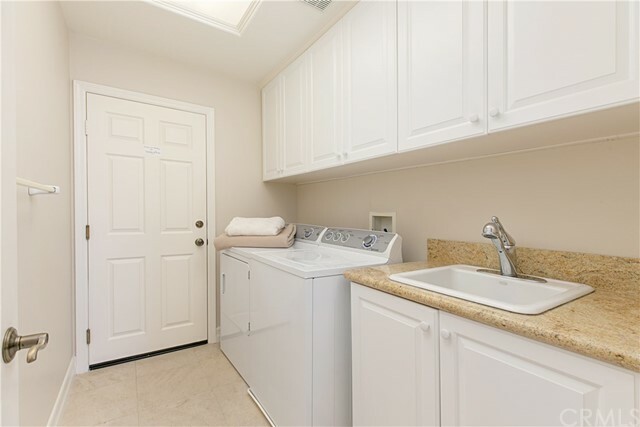 Spa-like master bath features dual-vanity, soaking tub, shower with glass enclosure, and ample closet space. 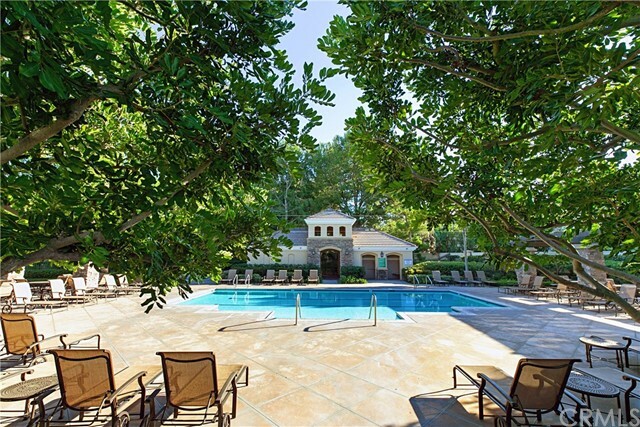 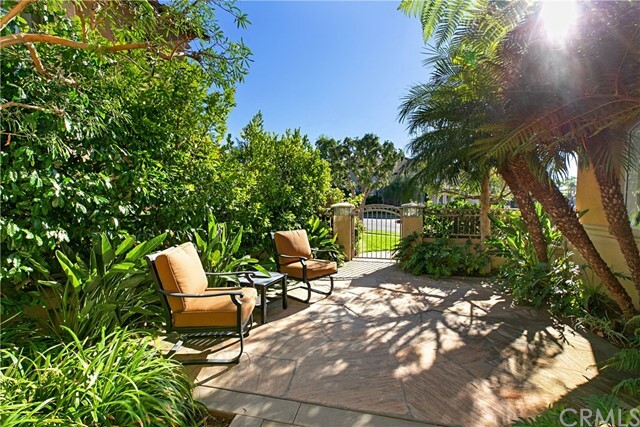 The serene backyard boasts a large spa, lush landscaping, and two spacious entertaining areas with custom hardscape. 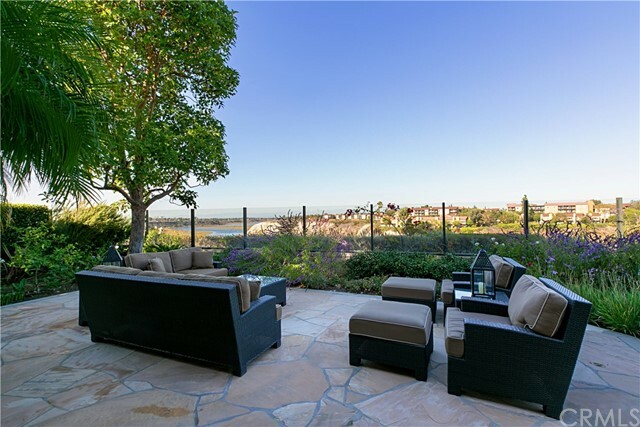 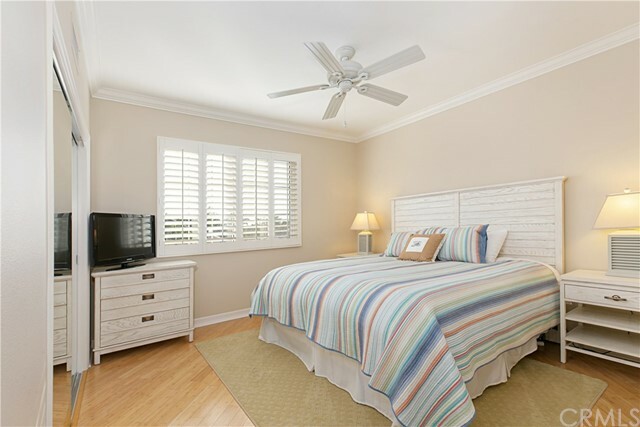 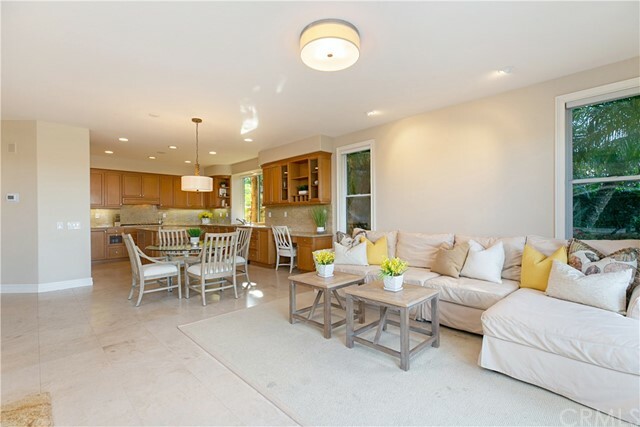 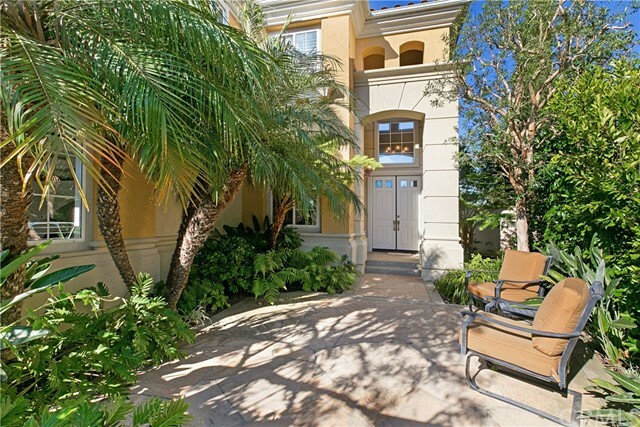 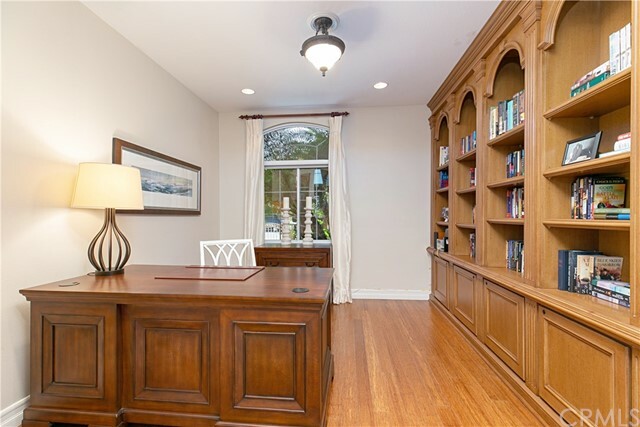 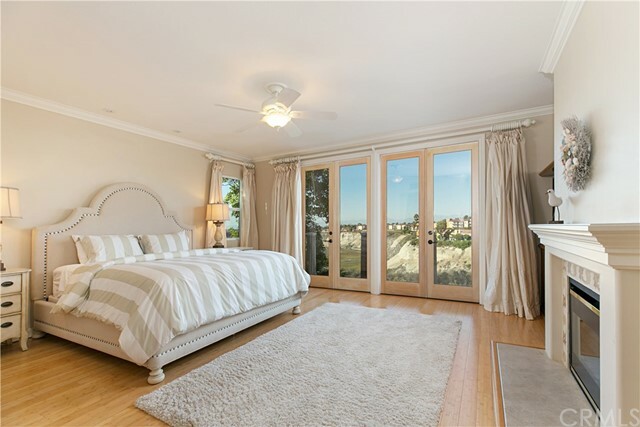 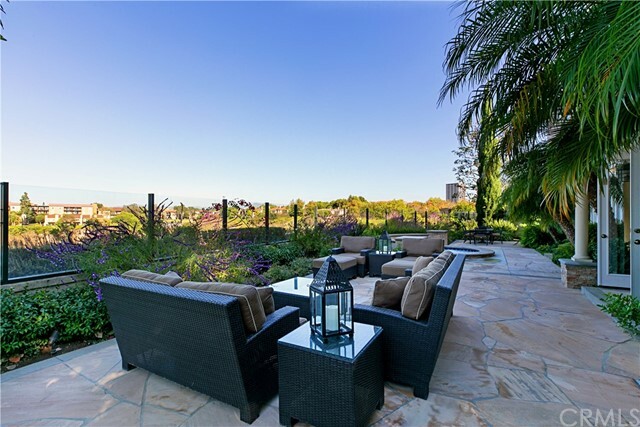 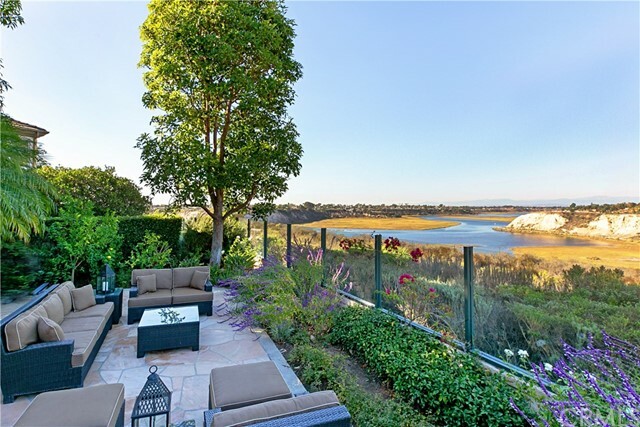 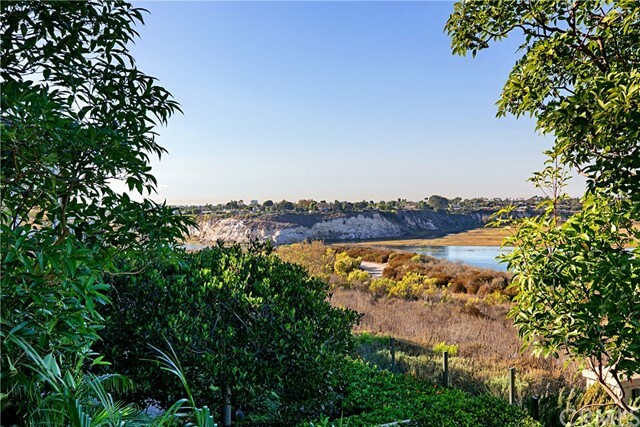 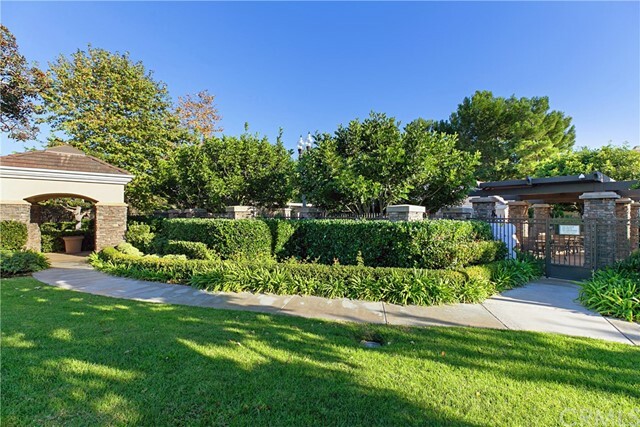 Enjoy the sweeping views of Back Bay and the natural preserve from most areas of the home. 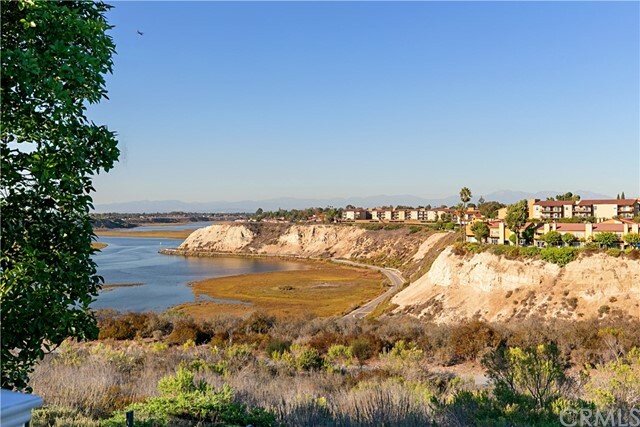 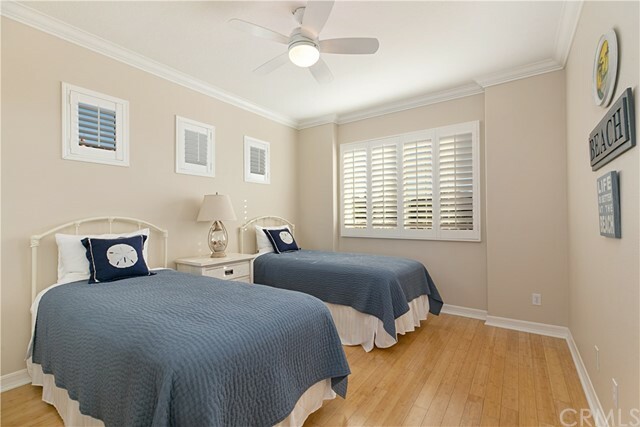 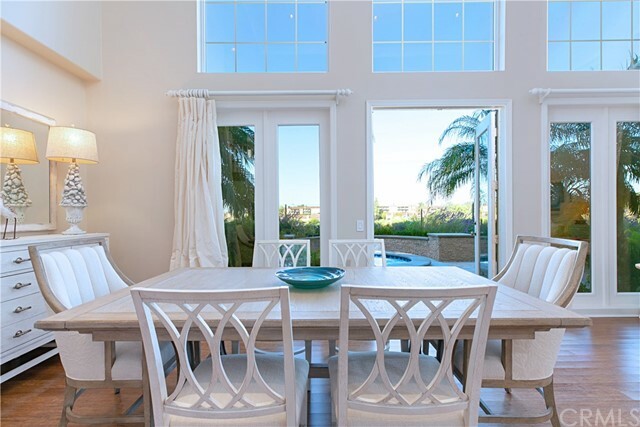 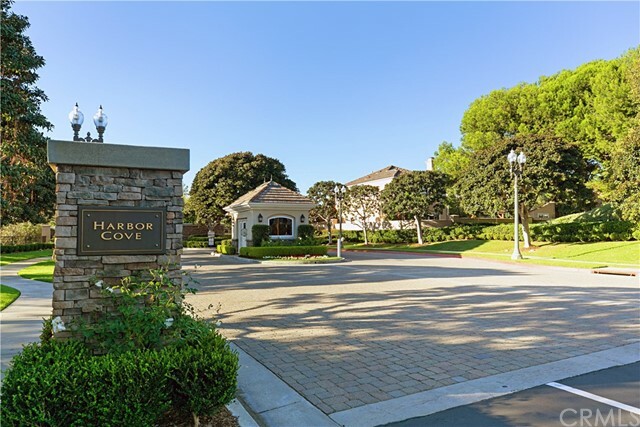 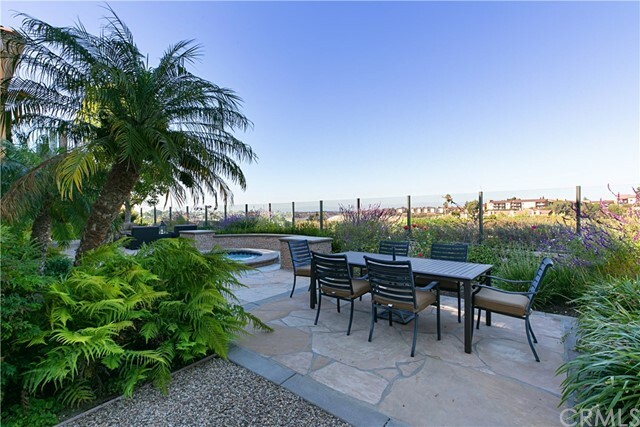 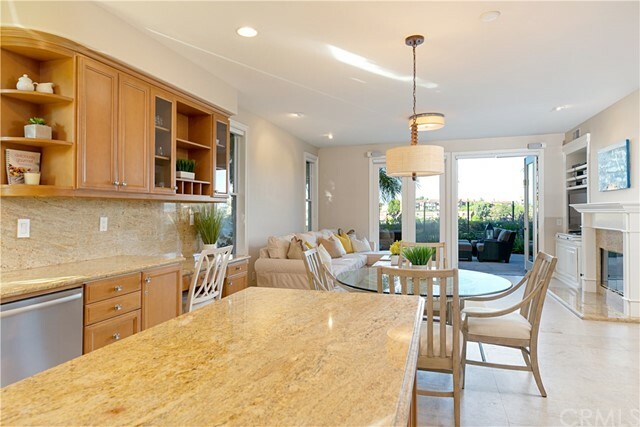 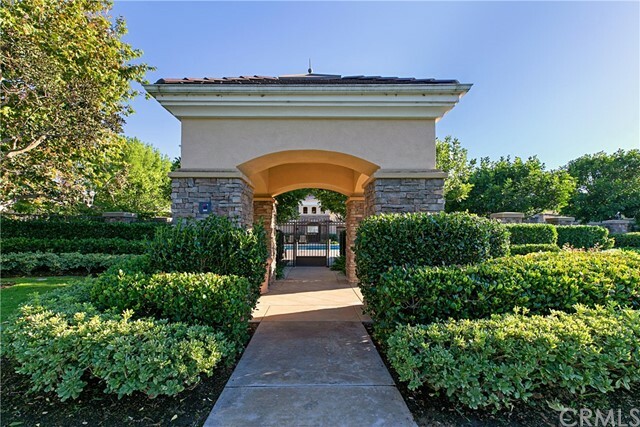 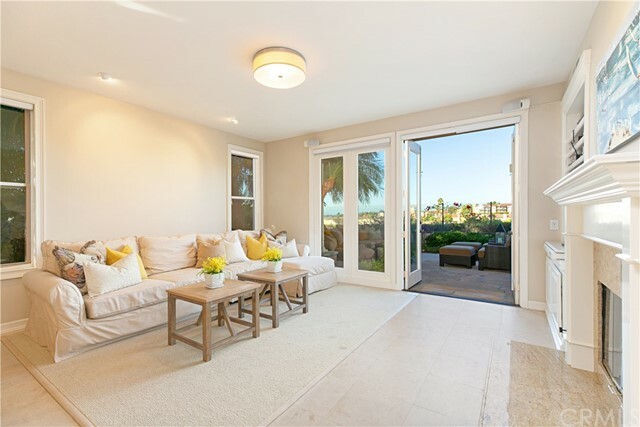 Harbor Cove is uniquely located in one the best locations in Newport Beach--next to the world-renowned Fashion Island, Newport Beach Country Club, Palisades Tennis Club, Balboa Island, golf courses, and trails to the dunes, Back Bay, and the beach.